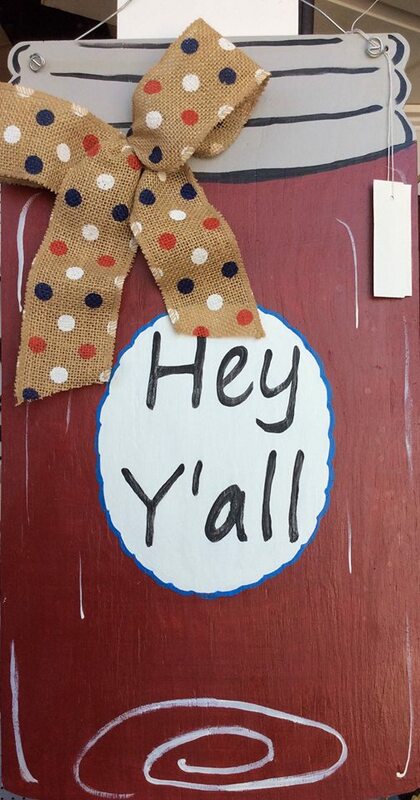 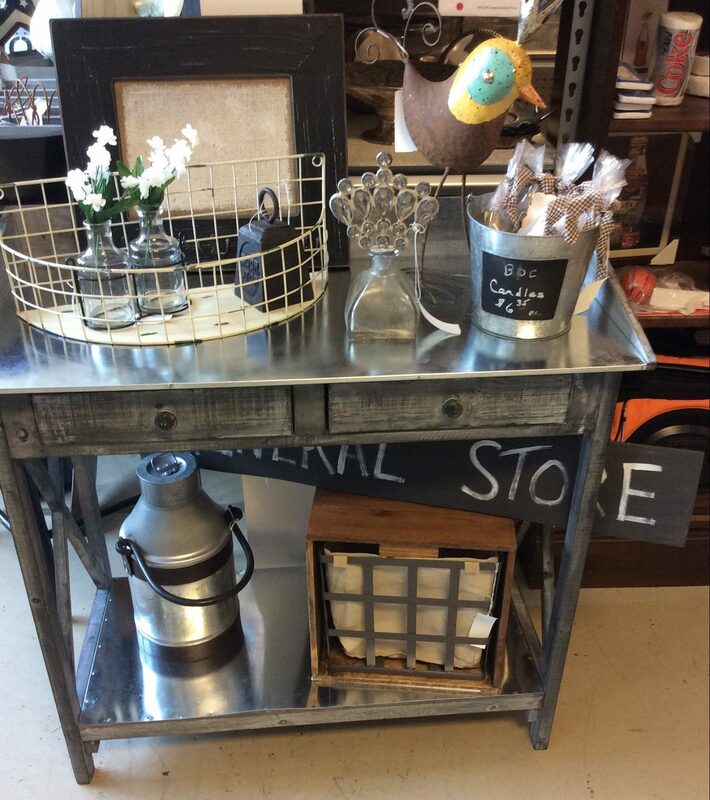 We sure are excited to welcome our newest vendor, Frills, to our antique shopping mall in downtown Fuquay-Varina. 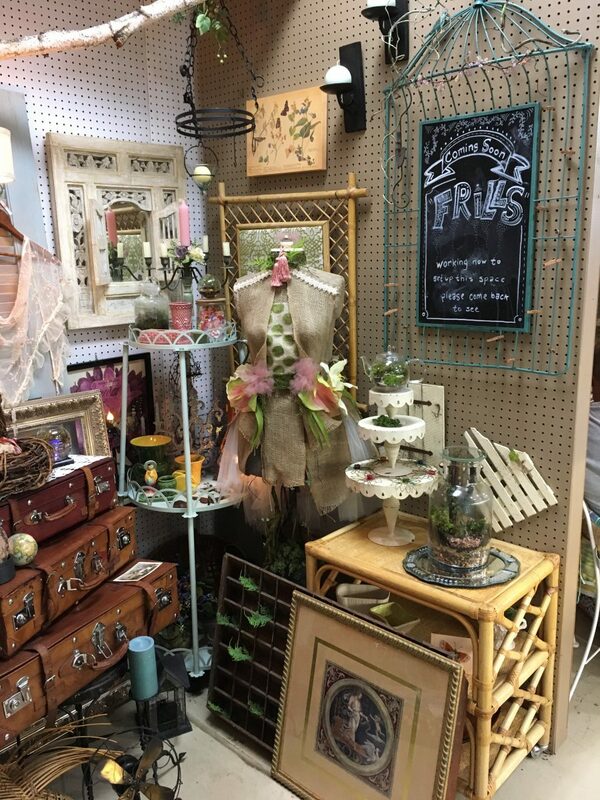 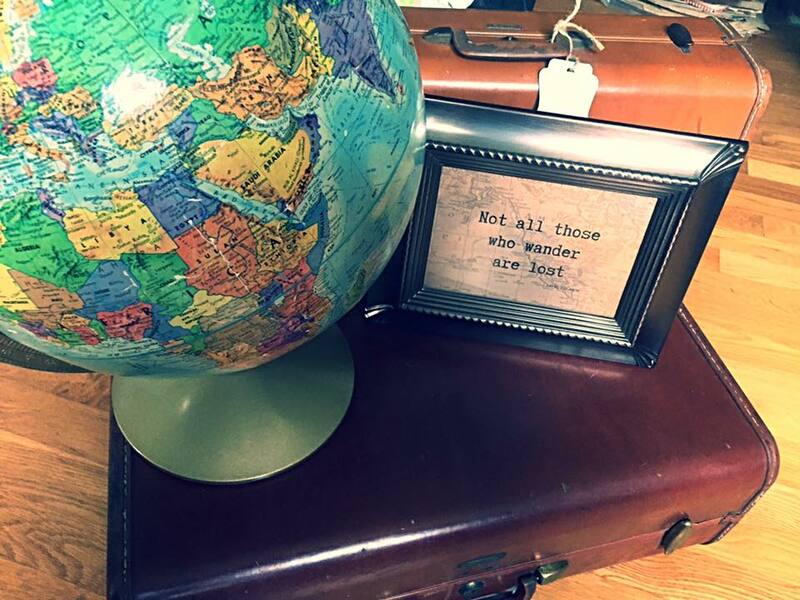 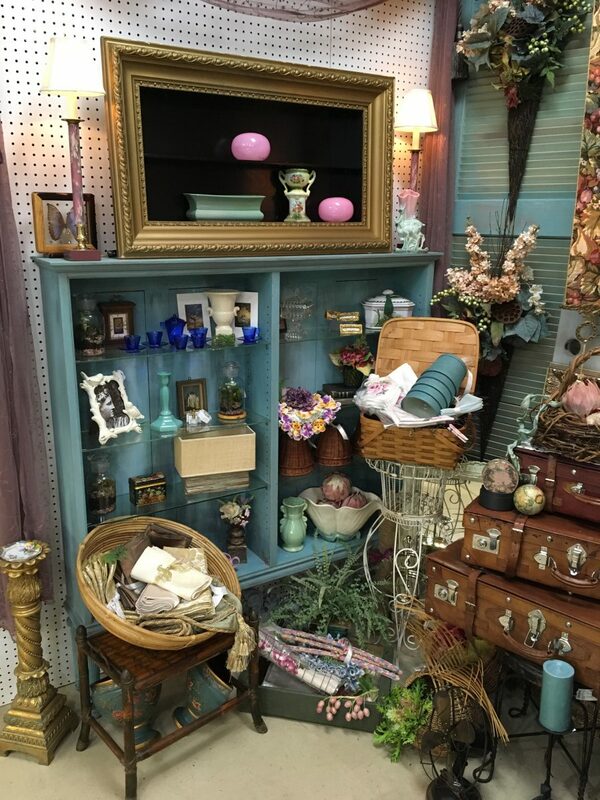 Frills is sharing a variety of vintage treasures from her private selection. 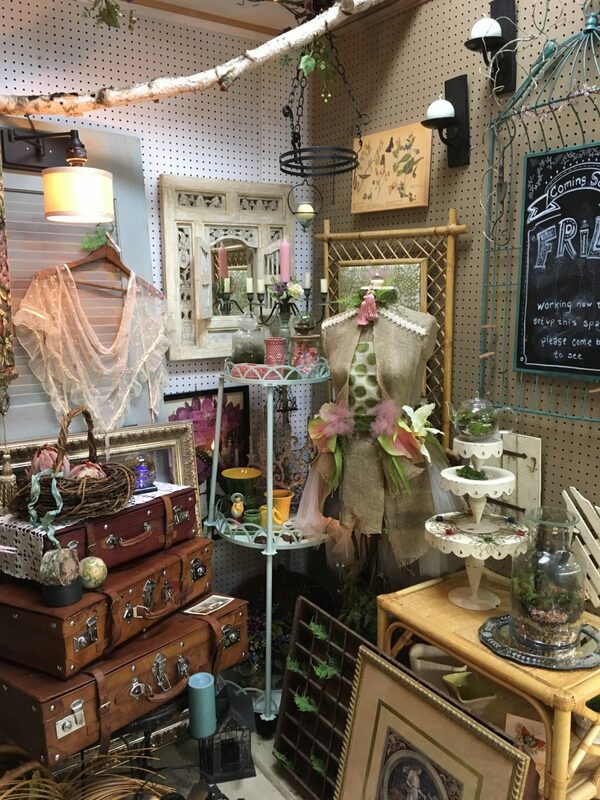 Her home decor is perfect for anyone dreaming of visiting France or Italy. 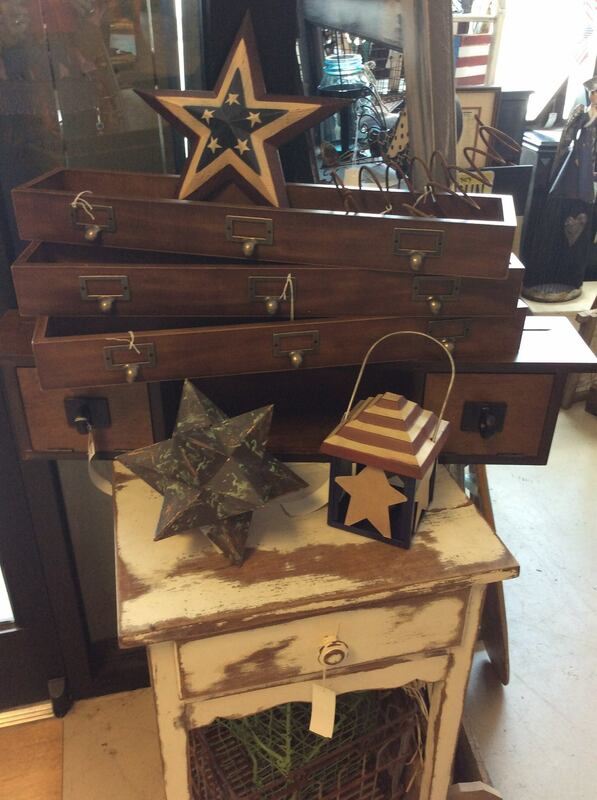 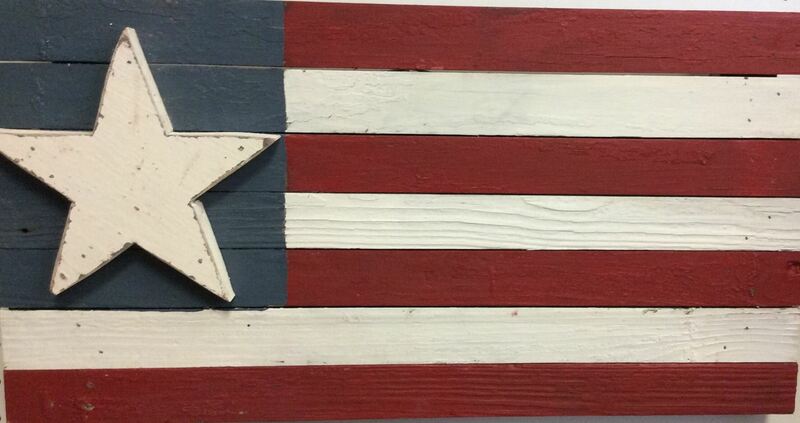 Find the perfect accent piece for your living room, kitchen, guest bedroom, or office. 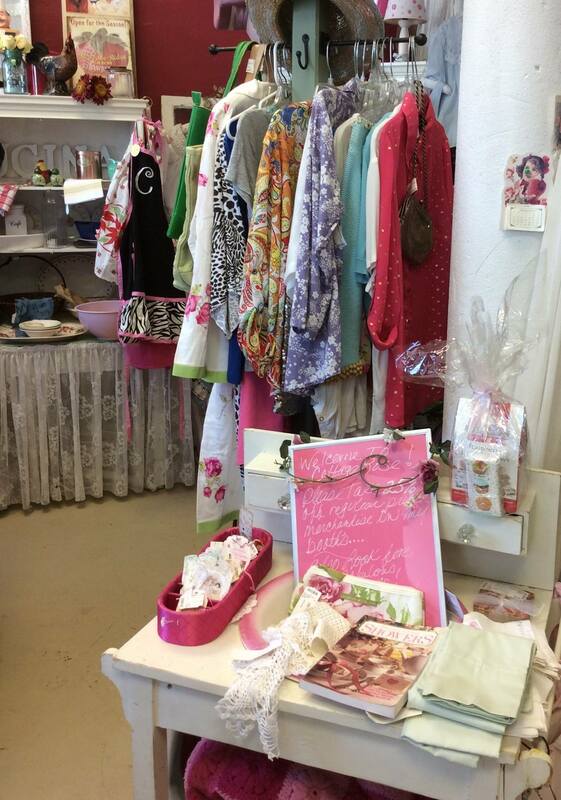 Stop by and discover her latest additions. 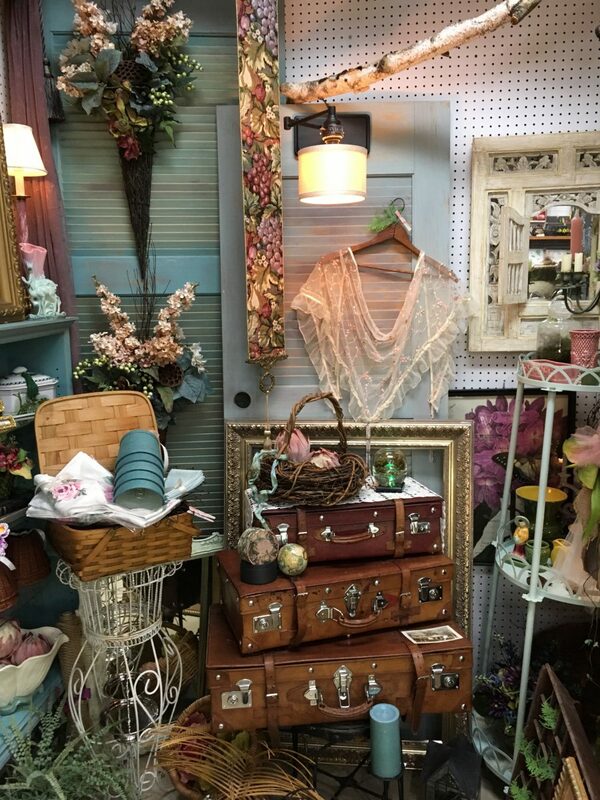 We are open Tuesday through Friday from 10am to 5pm and Saturday’s from 10am to 4pm.